J2 Tiling have completed another full bathroom refurbishment. Walls were built, Plastering, Lighting & Underfloor heating, we will complete works from start to finish. Taking all the hassle out of refurbishments. PLEASE USE OUR CONTACT FORM AND TYPE WEBSITE 15% OFFER. WE WILL CONTACT YOU OR CALL INTO OUR SHOWROOM WE WOULD LOVE TO SEE YOU. 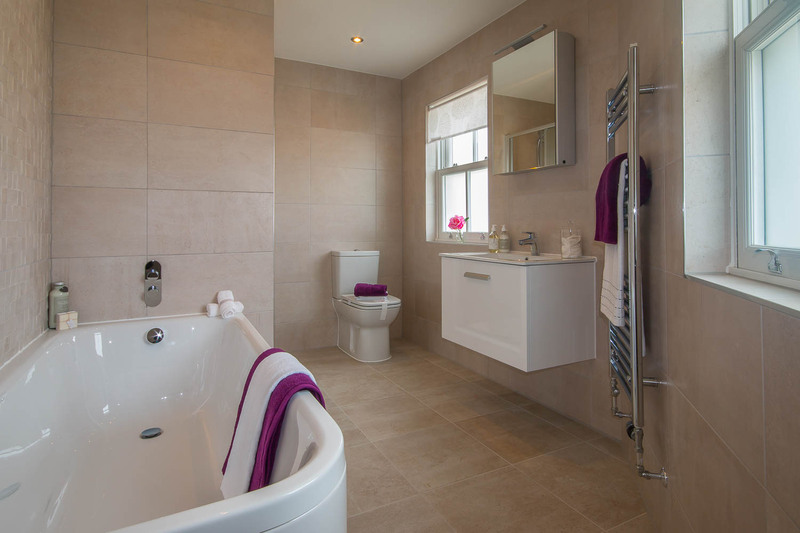 J2 Tiling can provide you with your bathroom solutions. Featuring baths, sanitaryware, furniture, shower enclosures and tiling. Why not come and visit our showroom on the Lynx Trading Estate in Yeovil. We offer a wide choice of luxury and contemporary bathroom ware. 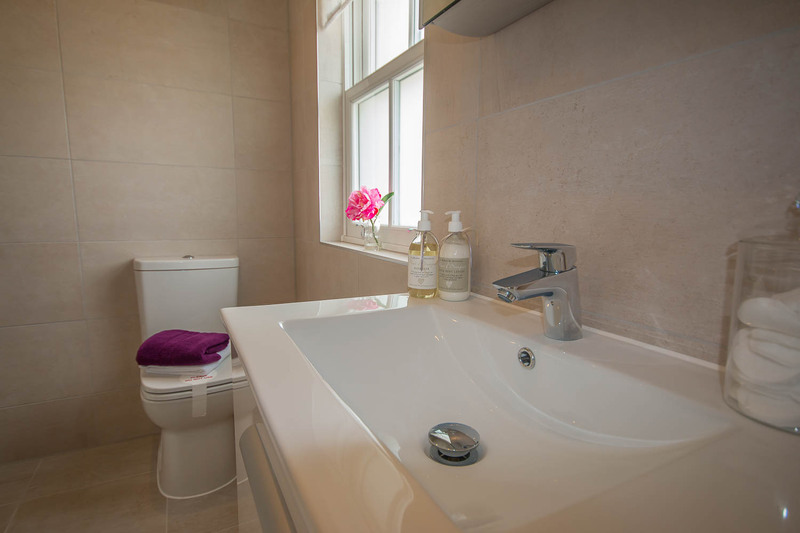 Have you always wanted to have your dream bathroom, we can offer you the personal touch and offer you our expert advice. 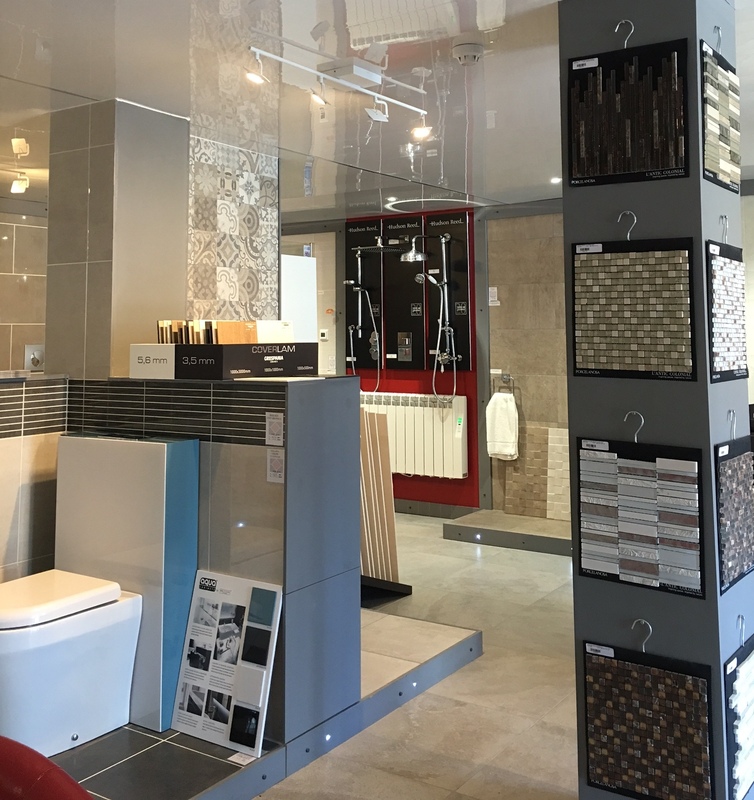 We have a wide range of catalogues available in our showroom, showing all our sanitaryware, our showroom also has a vast range of tiles on show. We are open from 9am to 5pm. 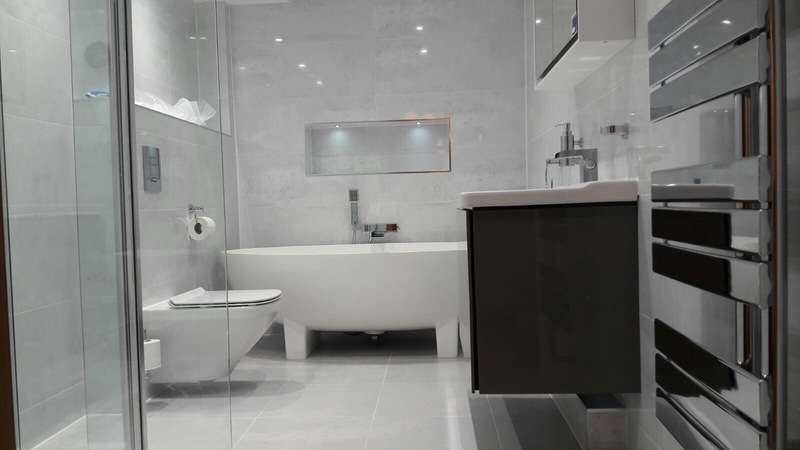 Bathroom installations are our speciality, we can complete your dream bathroom from start to finish, we have our own plumbers, electricians & designers. We also can design the lighting add TV’s or music systems. 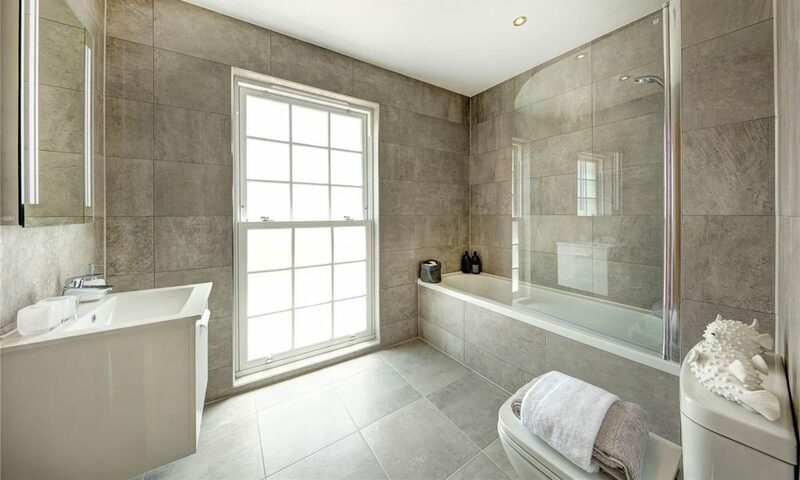 You must come and visit our luxury showrooms, we have such a vast range on tiling on show with special lighting by touching the tiles, doing away the traditional light switch or pull cord, TV’s or music systems added for extra comfort.